Are you a resident of Hyderabad who proudly own Microwave Oven products? Are you facing any major or minor issues related to these products? Are you confused regarding where to approach to rectify your issues under any situations, circumstances and conditions? 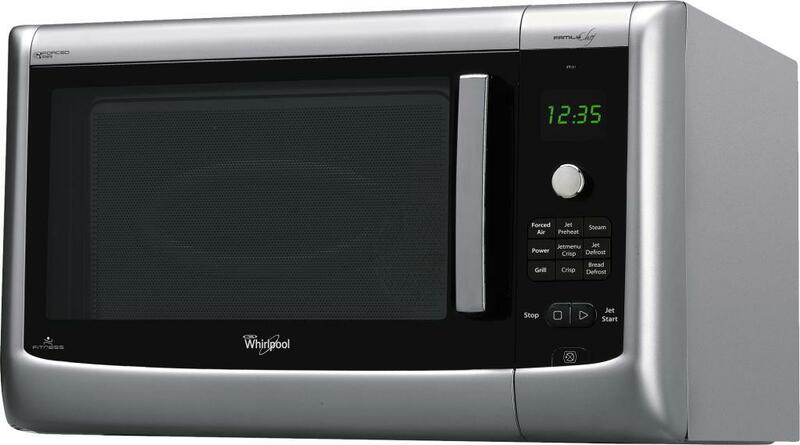 Then your solutions come in the form of Microwave Oven Service Center in Hyderabad. It is the best place for repair and replacement of wide range of Microwave Oven products in the open market with a lot of perfection.